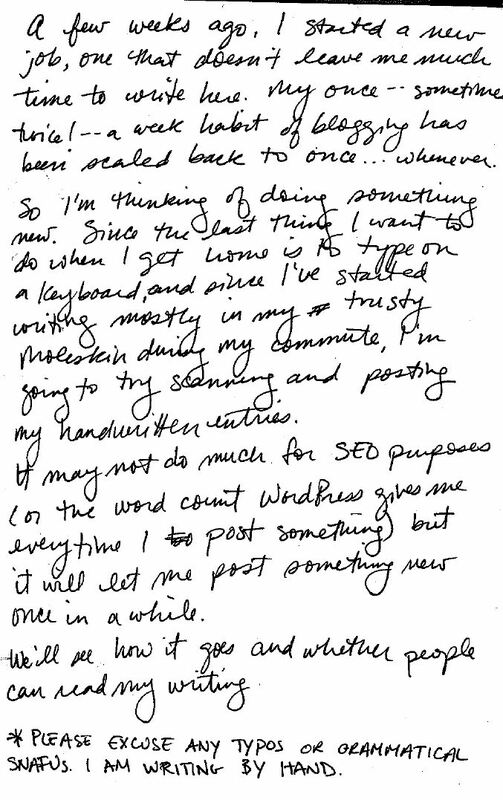 I follow another handwritten blog and I think I almost prefer it. So SEO be damned – scribble away! Love this idea, Merseds . . .